Many times the basement is reserved purely for storage and keeping things that you don’t want seen- your boxes, old furniture, pictures and keepsakes. It can be such a waste that a space with such potential is being misused in such a way. Read on for ways to use your basement as more than just an over blown closet! This is not a five-by-five room at the bottom of a ladder you hide under the floorboards, this is an open area underneath your home that has a large amount of space. The ceiling height is also important. If that’s the case, go ahead and have your extra storage space- there aren’t many better uses. 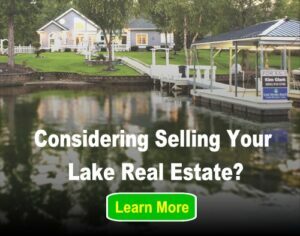 Alright, you have a spacious basement- now what? 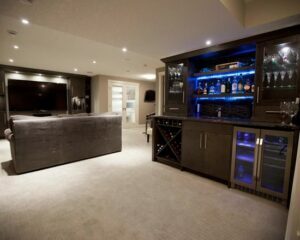 Basement spaces are very good for use as other things than a storage space. Gaming setups, advanced entertainment systems, pool tables and other such things that don’t really belong in more standard living room or study space can be incorporated in a basement entertaining area. This extra room allows for more flexibility in entertainment choices. Furthermore, often, you can place tables and chairs randomly about a basement, to help with serving food and drink, to add a better atmosphere and to provide seating. A space that feels dedicated to relaxation and letting your hair down lends itself to parties much better- people feel comfortable and like this is a place where they more or less belong. Maintenance and upkeep of your dedicated relaxation space. It’s important to keep the place clean and put together. Make sure that things stay relatively spaced out, so there’s room to move around and socialize, and also room to relax. Keep the floor cleared up, and make sure that everything is clean. Cleanliness is incredibly important to the feel of a place, the atmosphere a particular room has and the feel of a party. And that’s really it! Stock it how you will, and ensure there’s plenty of room for your guests to have fun.